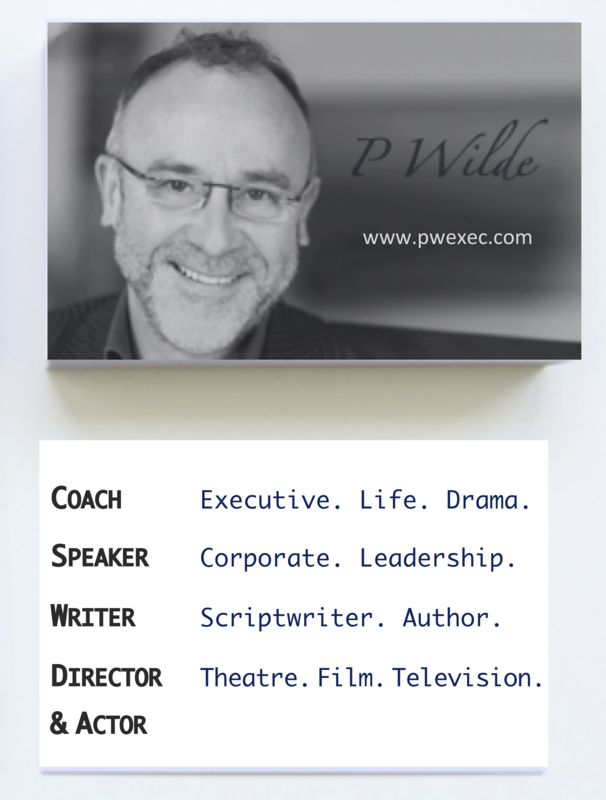 Patrick has over thirty years experience of working with and for some of the biggest names in British entertainment. 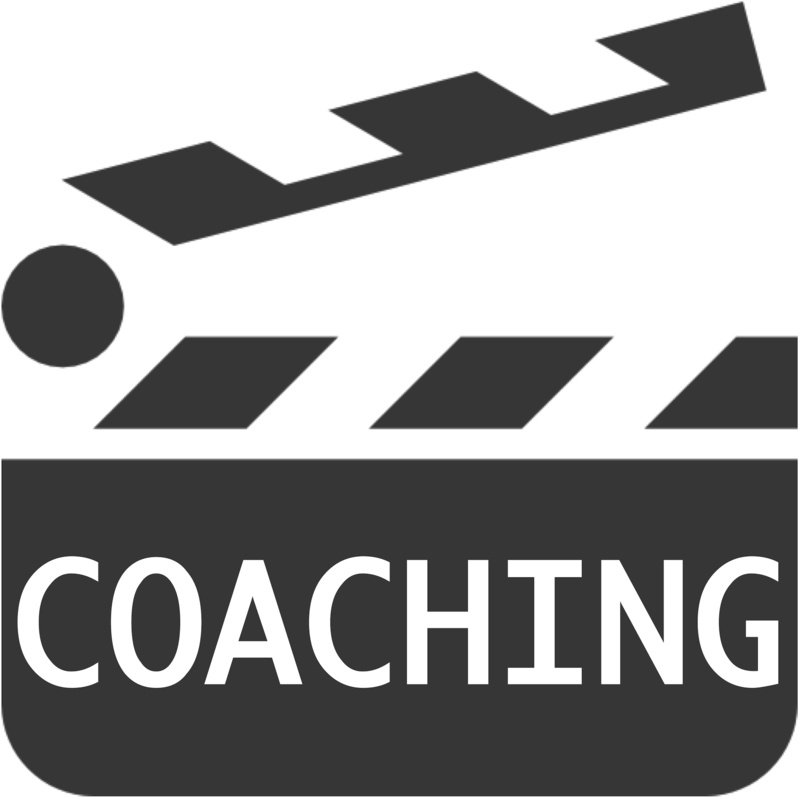 He has written for such iconic shows as Casualty, EastEnders, This Life and others, and has directed successful plays and household names for the stage. Drawing on his experiences he has also helped senior executives from firms including Barclays, Goldman Sachs, Ford, Deutsche Bank greatly enhance their impact in the workplace by coaching them using simple, exciting and game-changing techniques. Copyright © Patrick Wilde. 2017-2019. All rights reserved.